Blue Carrot is THE source for creative storytelling and video marketing solutions. We inject the heart and purpose of brands into animated. Blue Carrot studio is THE source for creative storytelling and video marketing solutions. 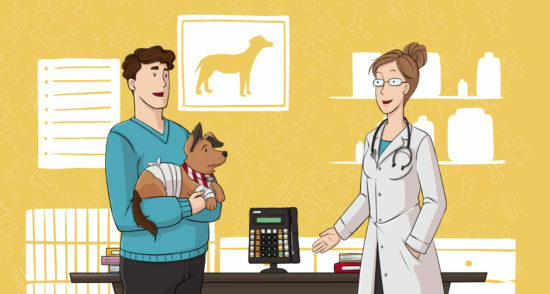 We inject the heart, humor, passion and purpose of brands into animated videos that drive marketing goals. Since opening our doors in 2014, we’ve set our creative video production apart in a global marketplace, thanks to our talents, technologies and a business-minded approach to art. Our studio is located in Lviv, Ukraine, where our team of passionate artists tell the stories and craft design solutions that take brands to the world. Our in-house team consists of: art director, producers, scriptwriters, illustrators, motion designers, and sound designer. Moreover, we cooperate with a scalable number of freelance talents and VO artists.